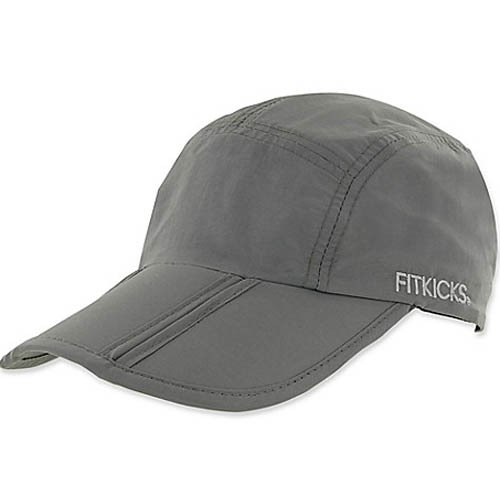 For those who crush it every day - new crush-resistant foldable cap. 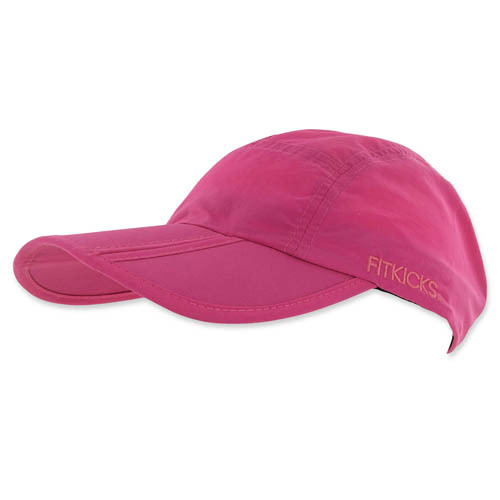 with unique tuck-flap brim design. 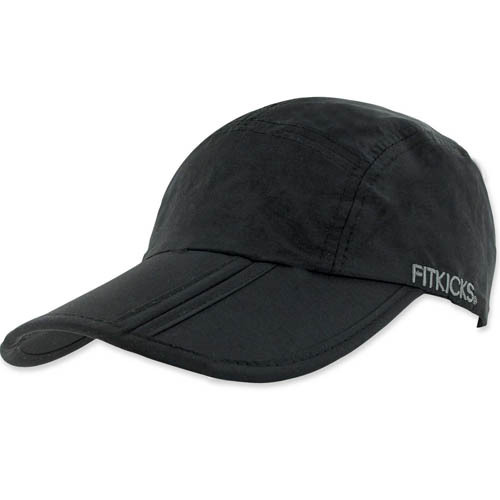 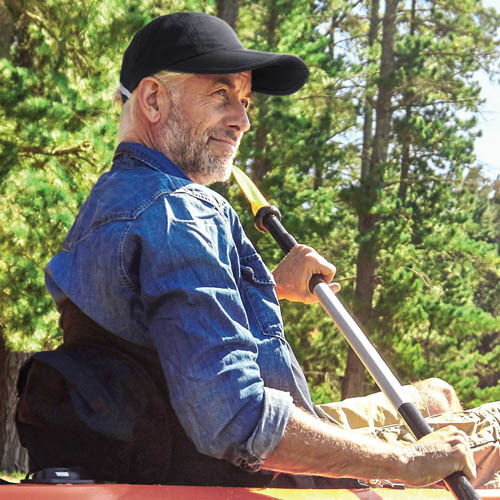 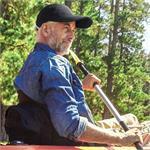 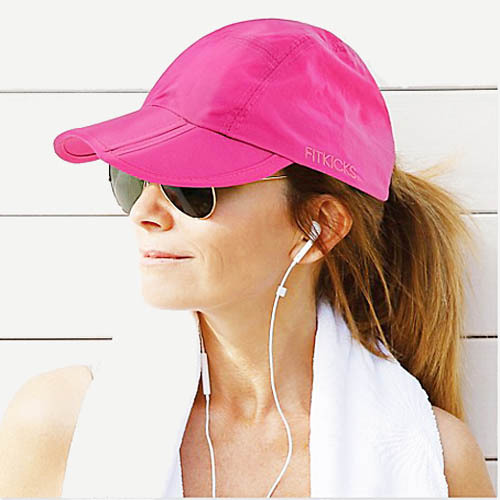 Versatile unisex baseball-style cap offers UPF 50+ superior sun protection with sporty style. 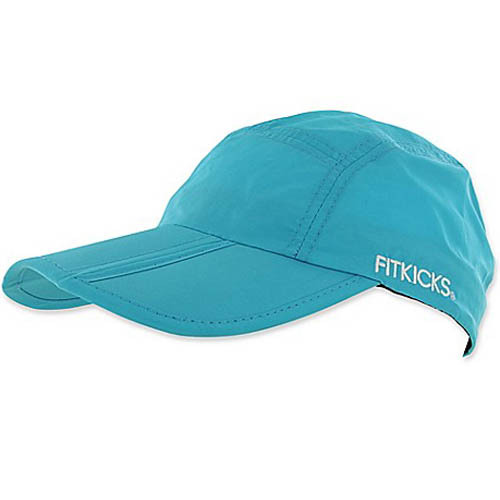 Made with moisture-wicking material and breathable tech design. 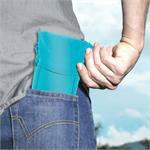 Folds neatly into a pack or pocket. Quick dry, compact portability and collapsible bill. Adjusts in back for perfect size. Unisex.